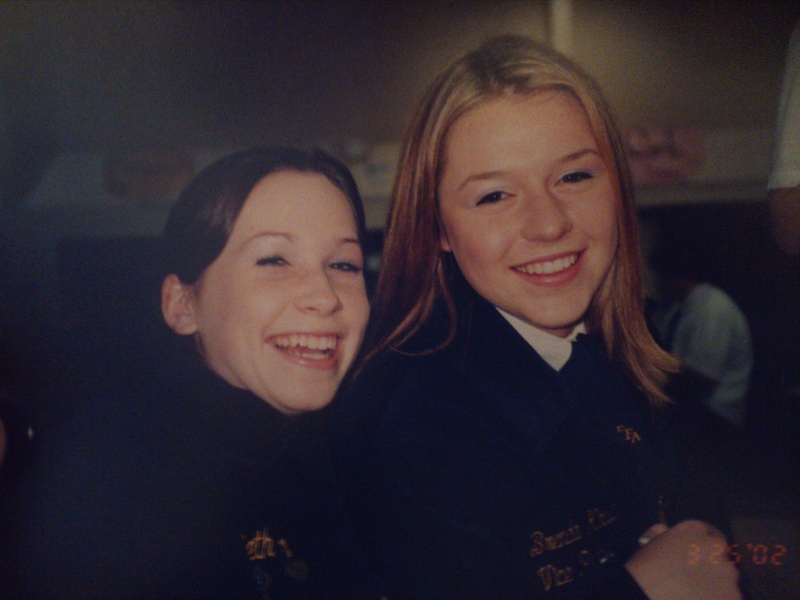 Thank you “Keeping it Real: From the Lens of a Farmgirl” for your tribute this week to FFA! 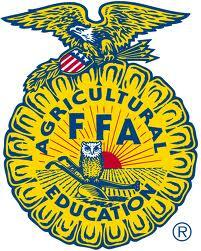 This is the start of the FFA creed. 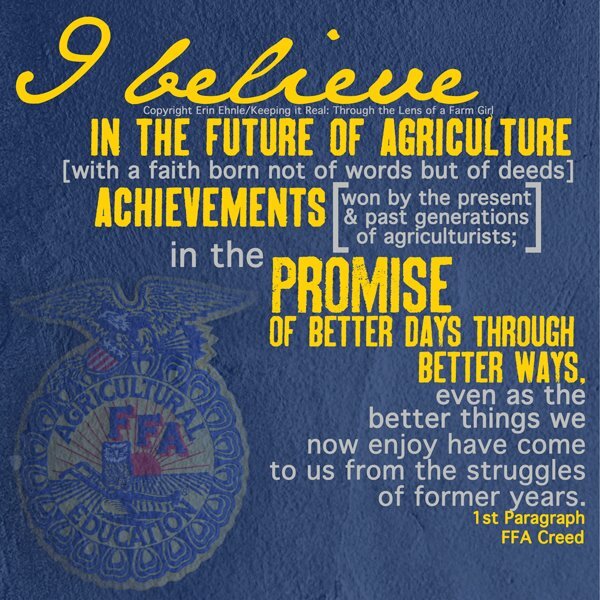 A creed that for many of us FFA Alumni, will forever ring in our ears the moment someone says, “I believe in the Future of Agriculture…” As freshman coming into FFA, it was I’m pretty sure the first competition that we had. How can you take the creed, memorize it, and then repeat it for judges in a way that truly makes them believe in what you’re saying. 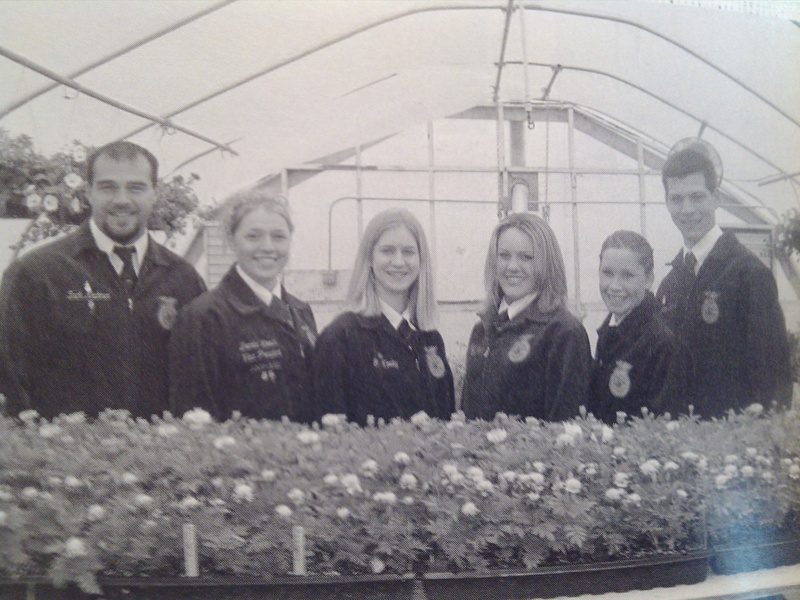 As a freshman in High School, I was probably more worried about my hair do or outfits than the future of agriculture. But now, after coming back to the farm, seeing how threatened our industry is, I feel that the FFA creed has so much meaning! For those of you who aren’t familiar with FFA (yes it USED to be called the Future Farmers of America, but now just goes by the three simple letters.) it is an organization that was founded in 1928. It’s goal was to bring together students, teachers and those involved in agriculture to ensure that agricultural education would not be left behind. It all began with 33 young farm boys, today millions of students have donned the blue corduroy jackets that many of us fondly remember. 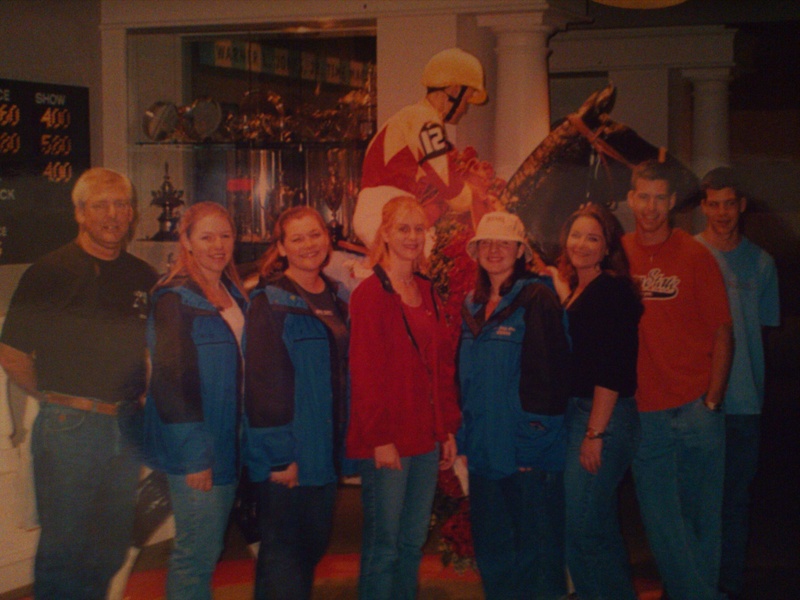 One of the MANY times we wore those blue & gold corduroy jackets! In a small town like St. Paul, where 75% of the students grew up on farms and worked on them all summer, something like FFA was a great fit. We learned practical farming skills, like welding and tractor driving, although the shop skills section wasn’t my strong suit. I actually managed to weld my piece of metal to the welding table during a shop skills competition…oops! We also received a lot of leadership training (skills that I still call on today to use while in leadership roles). And made a lot of friends from across the state, even across the country. Being a member of FFA during high school (like I said I wasn’t too worried about farming back then) wasn’t just about how to farm or drive a tractor. It was about learning to speak in public, taking responsibility, learning sales techniques, guiding people to get something accomplished, how to think on your feet. So much of what we did as FFA students wasn’t about farming at all, it’s about life and being successful in any industry! I’ll leave you with one of my most memorable moments from FFA. It was my sophomore year and I decided to raise a pig for the county fair! Now for all of you livestock farmers and ranchers out there, in my own defense, I grew up on a CROP farm! I pretty intensely underestimated not only the work that was going to go into this pig, but also how smart the darn thing was. When I got to fair I was off hanging out with friends, probably the main reason I wanted to take a pig to fair anyway if I was to be honest. When all the sudden I see a pig running up and down the aisles at full tilt!! This thing was going nuts, with about 10 FFA students running behind trying to get a hold of the thing before it lost control out on the sidewalk. We laughed and watched as the pink animal took laps around the show pen, snorting and squealing. I was very thankful my good little piggy was back in her pen, probably sleeping the hot day away. It was an hour later when I returned to my pig’s pen to check on her for the night before going home. There she was, laying down but looking a bit pooped out, almost as if she had been running up and down the aisles all afternoon perhaps? Well if the 3 peices of wire through her gate latch wasn’t a clue, then maybe the duct tape that was wrapped around the 3 wire chunks would have given it away. But the real obvious sign that this little piggy was causing trouble all afternoon was the FFA advisor standing just a few feet away, arms crossed, saying, “So this is YOUR pig!” So it turns out pigs can open simple pen latches, nope they don’t even need opposable thumbs to do such a crazy thing, that’s just how smart they are! To this daughter of a crop farmer it was a tough and embarrassing lesson! But those are just the crazy random things that FFA can teach a kid, pigs are brilliant and being responsible is a big job!